The trophy was awarded by the sponsors Blue Square Premier. 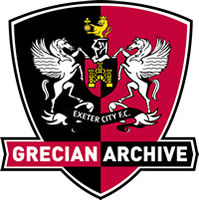 Exeter won 1-0 against Cambridge United at Wembley Stadium on 18th May 2008, the only goal was scored by Rob Edwards. 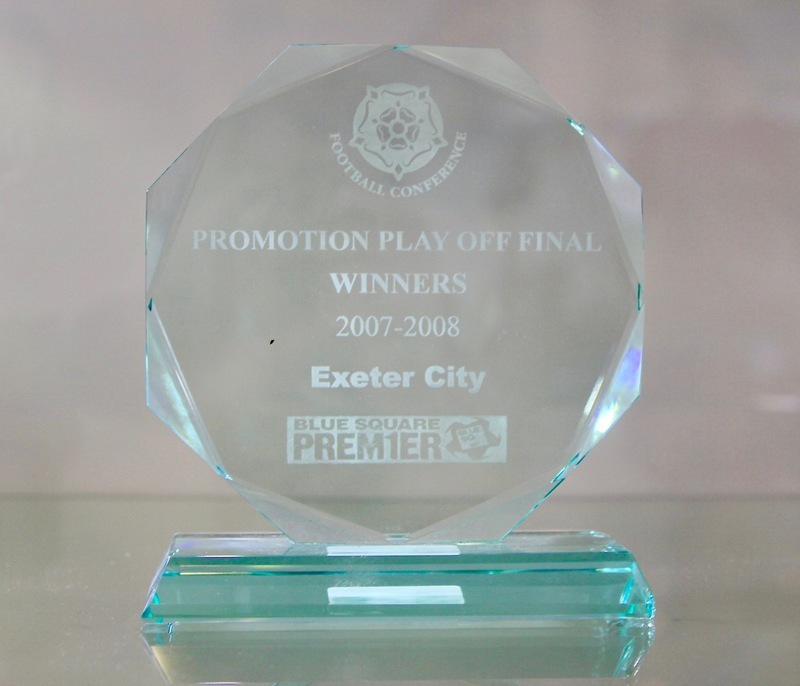 The trophy is of a clear glass material, hexagonal in shape mounted on a clear base, with the words 'PROMOTION PLAY OFF FINAL WINNERS 2007-2008 Exeter City'. It also features the Tudor Rose logo of the Football Conference and the logo of the competition's sponsors Blue Square.